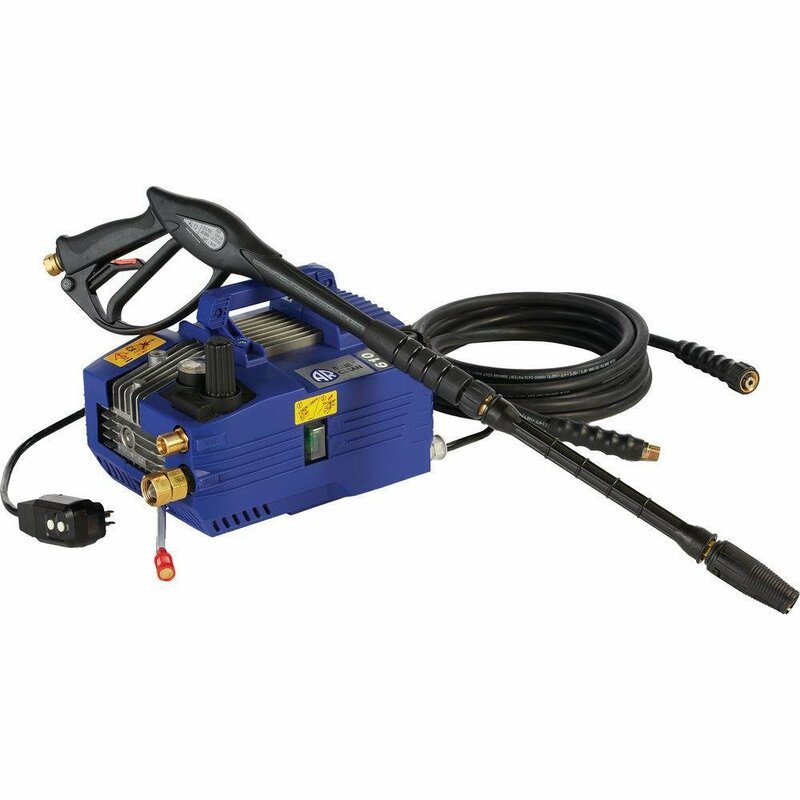 The AR610 1.9 GPM pressure washer is our recommended option when making snow. For the serious snowmaker the AR610 can make a high volume of snow for extended durations, when used in a train system you can achieve up to 7.6 gallons per minute of water flow through your system. This powerful unit is built for continuous use, which is exactly what snowmaking demands. © 2018 Backyard Snowstorm. All Rights Reserved.